giggle but this one makes me giggle. She can go lots of places. 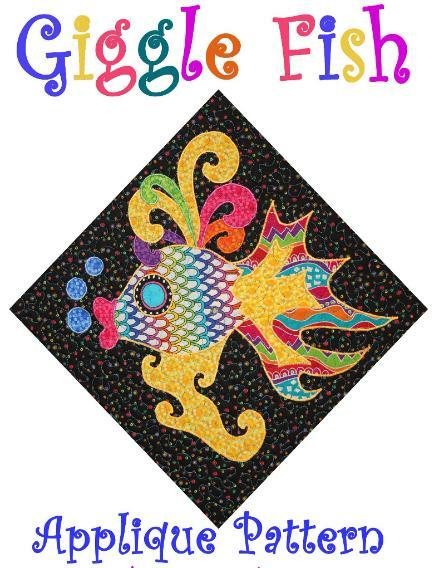 Great for Quilt in a Clock or Clipboard!